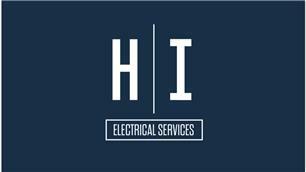 H I Electrical Services are based in Chichester, West Sussex. We undertake all aspects of electrical requirements in Domestic and Commercial environments. We are fully qualified electricians, are Elecsa accredited contractors and are fully insured. We offer free, no obligation quotes and 24 hour call out service. We have more than 12 years experience in the electrical industry. Plus much more. we really do consider all electrical jobs so please don't be put off if what you need is not listed.